Pokemon are popping up everywhere now — even in Canadians' retirement portfolios! 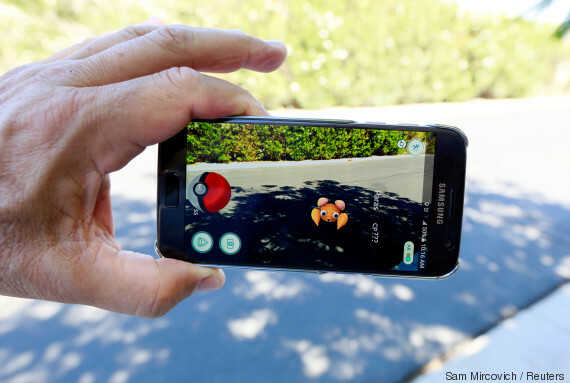 Nintendo's stock value shot up by about 40 per cent following the release of "Pokemon Go," an augmented reality game that allows players to capture Pokemon on their phones. The company is now worth about US$28 billion, up from $18 billion last week. 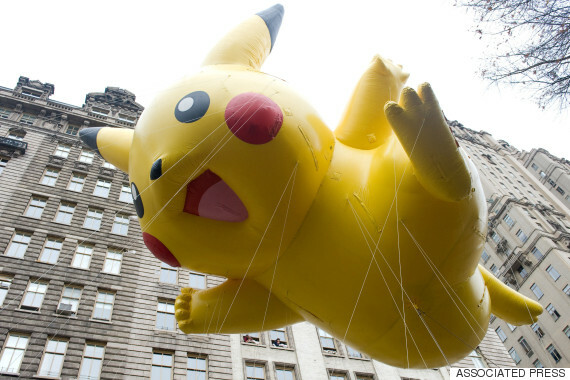 "Pokemon Go" isn't available in Canada yet. But Canadians who pay into the Canada Pension Plan (CPP) are seeing a windfall from Nintendo's gains. The CPP owned 318,000 shares in Nintendo Co. Ltd. as of its March disclosure. At the time, those shares were worth about C$59 million. Taking into account Nintendo's recent fortunes, those shares are worth approximately $90 million now. The value of those shares changes based on where the loonie sits on a given day. But either way, that's a heck of a gain in a short time. Gotta catch it all! The money, that is.